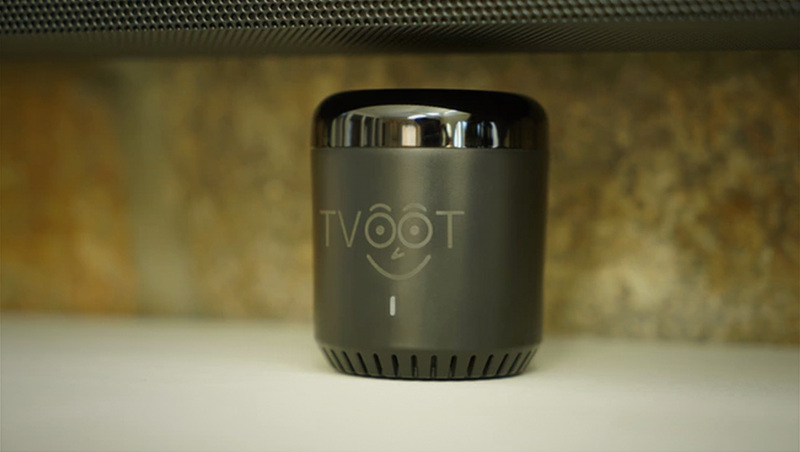 TVOOT, which is currently raising funds to launch on Kickstarter, is combining social and interactive aspects of watching TV with a way to “avoid” commercials. The device, which includes an app and also works with Alexa, lets you “watch” TV with friends and interact during the shows. It can also alert you of breaking news, sports and other “must see” TV events. Perhaps more interesting, however, is that the app claims to be able to tell when a commercial break starts. When it does, it will switch to another channel that’s not currently in a break. Then, once the break on the first channel you were watching ends, you’ll be automatically returned to it. According to the Kickstarter page, knowing when commercial breaks begin and end is based on crowd-sourced technology. Click here to see TVOOT’s Kickstarter page.